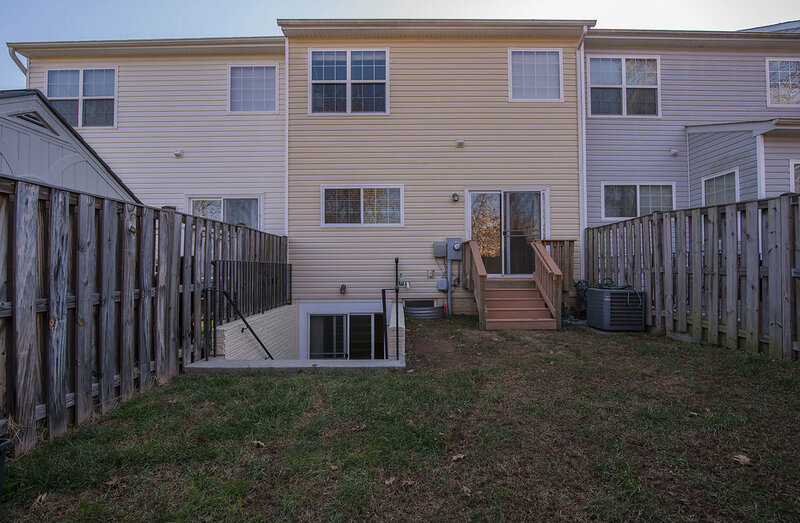 *OPEN HOUSE: Sun 12/3 2-4 pm* Great townhome on North side of Manassas! 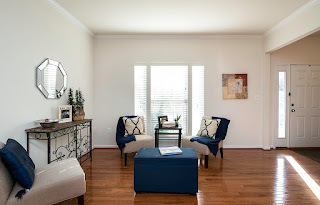 The foyer greets you w/ wood floors that carry through the entire main level. Open living & dining room combo. 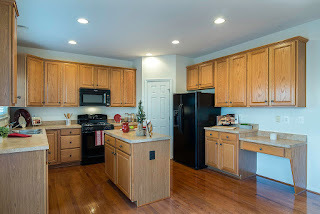 Kitchen features center island, built-in desk, & space for a table. All bedrooms & laundry are on 2nd floor. 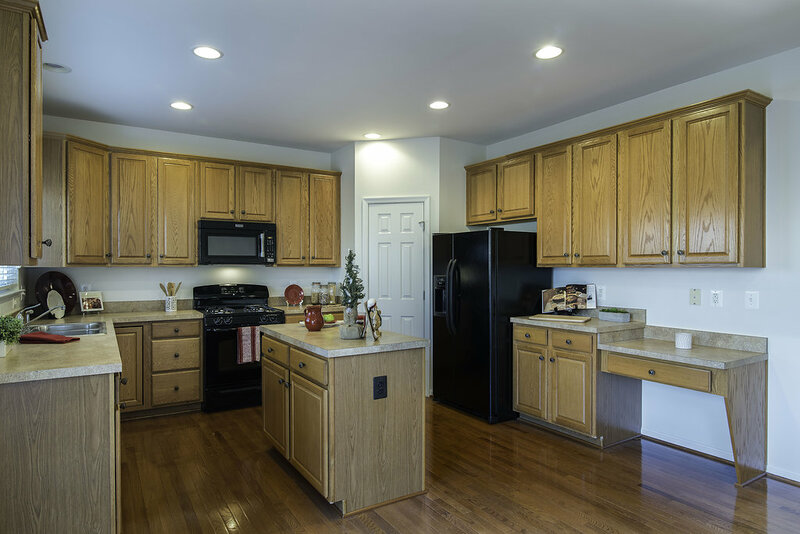 Finished basement offers the family room, den, bathroom, & access to the fenced backyard. Backs to trees & only 1 mile to VRE.